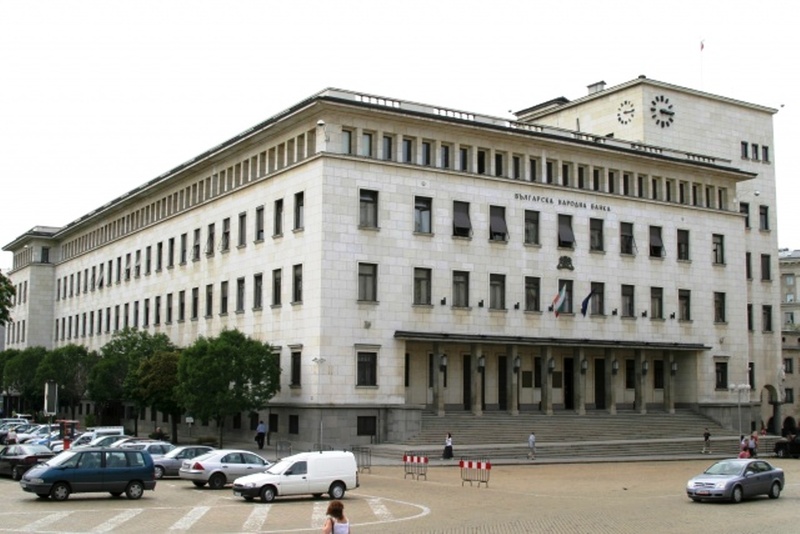 The central bank data showed 608.2 million euro in investment inflows as debt instruments, recorded as the change in the net liabilities of Bulgarian companies towards their foreign investor owners, compared to 1.07 billion euro in the first 11 months of 2017. Such financial flows include financial loans, suppliers’ credits and debt securities, BNB said. By country, the largest direct investment in Bulgaria in January-November 2018 came from the Netherlands (767.1 million euro), Germany (122 million euro) and Belgium (67.9 million euro). Notable net outflows were recorded towards Italy (-94.6 million euro), Ireland (-90.7 million euro) and the Czech Republic (-78.5 million euro).